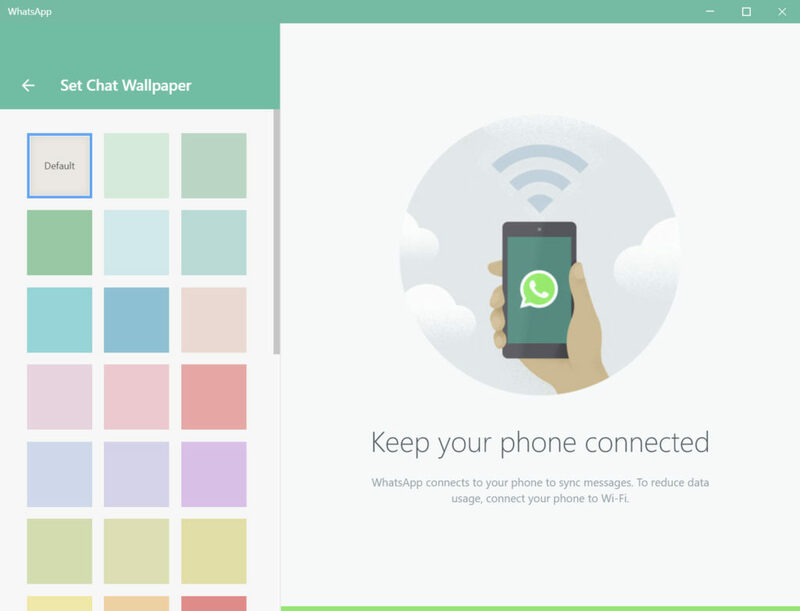 WhatsApp for PC allows you to keep in touch with your friends and family from anywhere. You can install it on your home or work computer and gain instant access to your contacts and your chats. You are able to send and receive instant messages, as well as audio, video and photos. 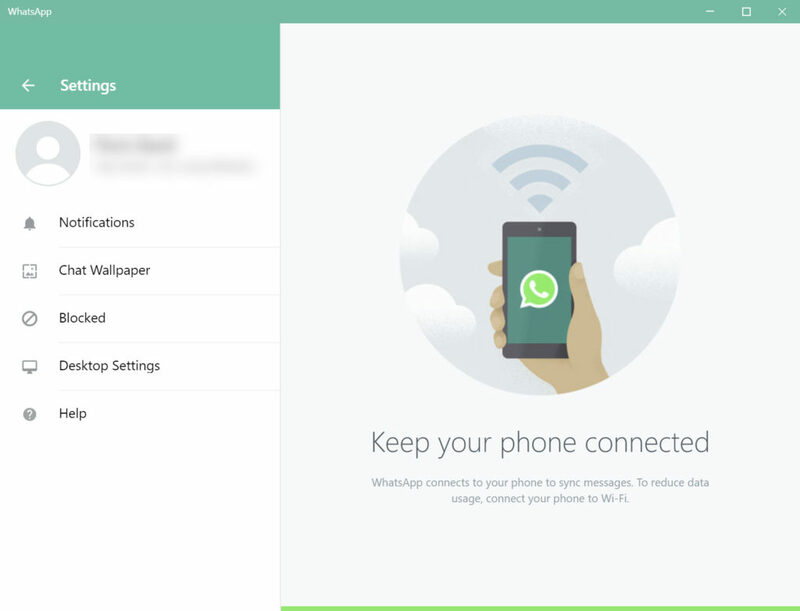 Remember, WhatsApp for Windows mirrors the conversations, so you will see everything you send from your computer on your mobile device as well. 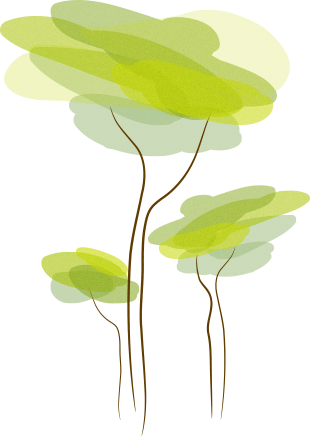 You can change your photo and status message right from your desktop application. Also, you can start new chats, create groups, and even delete, archive or mute conversations. You can pretty much do on your computer what you are doing right now on WhatsApp on your mobile device. You must have a WhatsApp account to use the app for PC. Also, at least during the setup phase, your mobile device and your computer must both be connected to the computer (you need to scan a QR code from your phone or tablet). The user interface is rather minimalist, but it is very well organized and has all the functions one would expect. You don’t need any technical prowess to use the program and you should quickly become accustomed with its various controls and options. You can send pictures directly from your webcam to your friends and family. In addition, you can share a wide variety of documents quickly by selecting them from your computer. 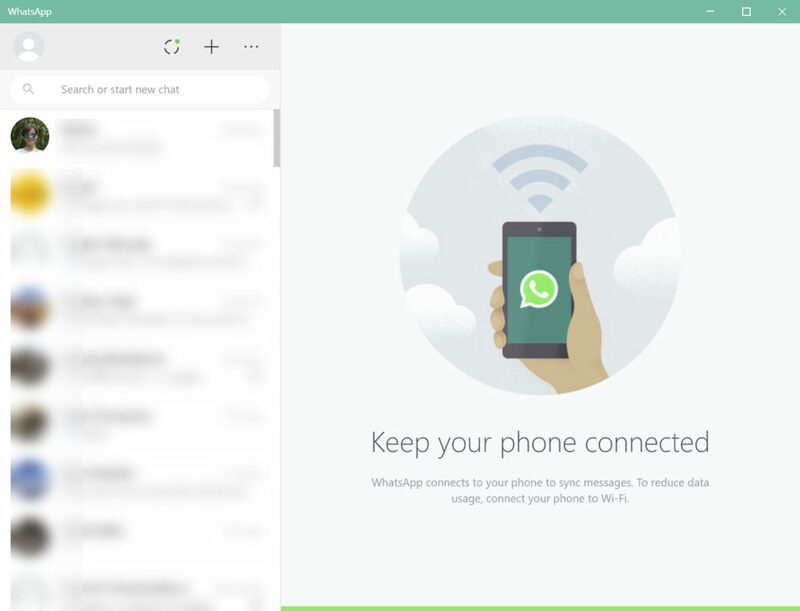 This makes WhatsApp for PC a decent choice at work when you need to keep in touch with your colleagues or customers. In conclusion, this application does what it’s supposed to without any problems. Although the WhatsApp software is lightweight and small when compared to Skype and even Yahoo Messenger, it does a very good job at keeping you connected with the groups, contacts and chats on your phone. The functions are intuitive and everything just works ‘ it was designed by WhatsApp themselves, so it would be expected to work flawlessly.